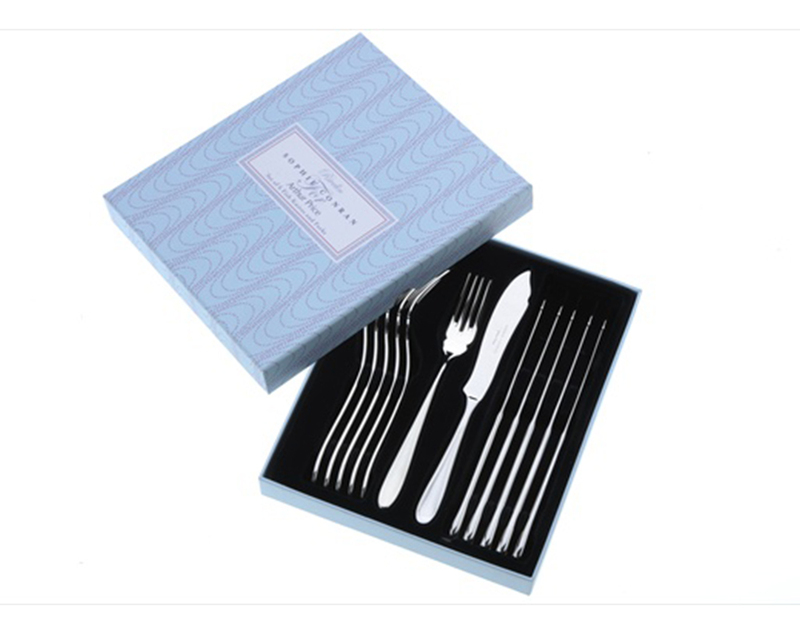 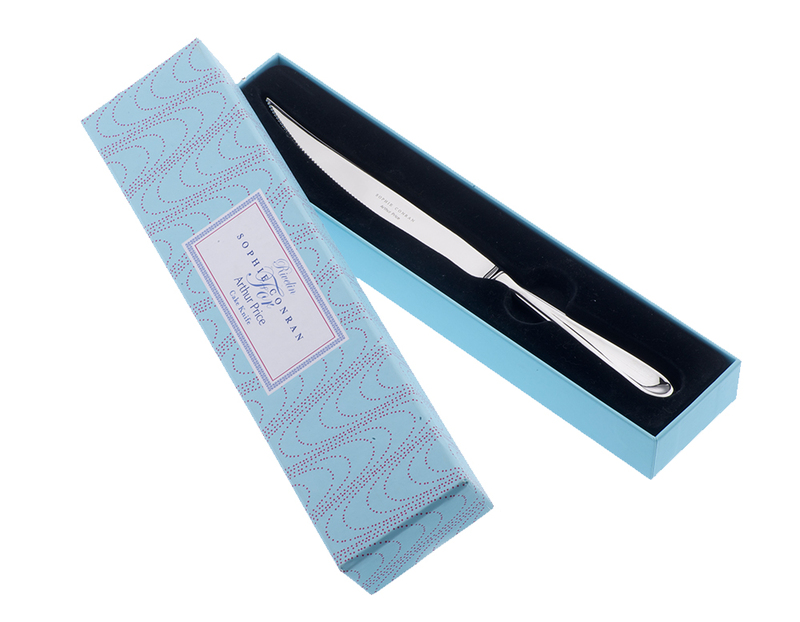 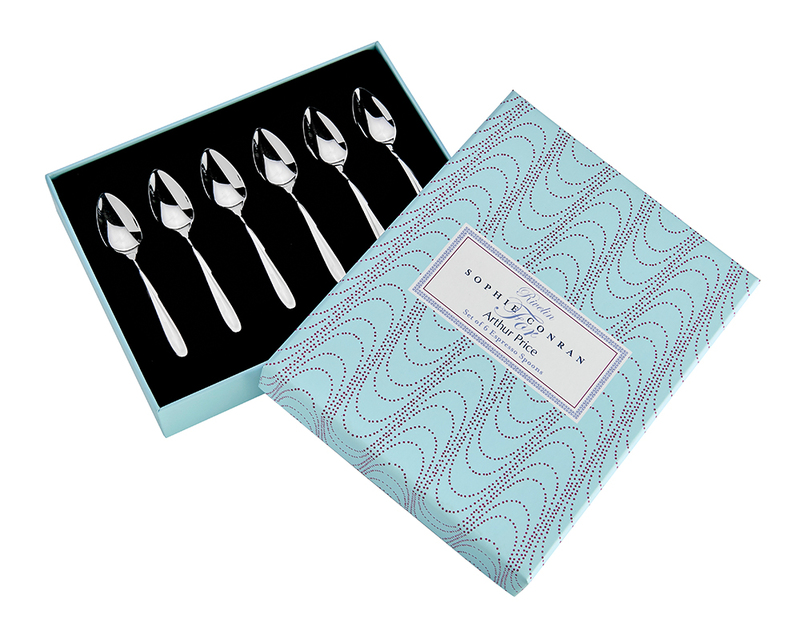 Successfully added Sophie Conran Rivelin Set of 6 Pastry Forks to your basket! 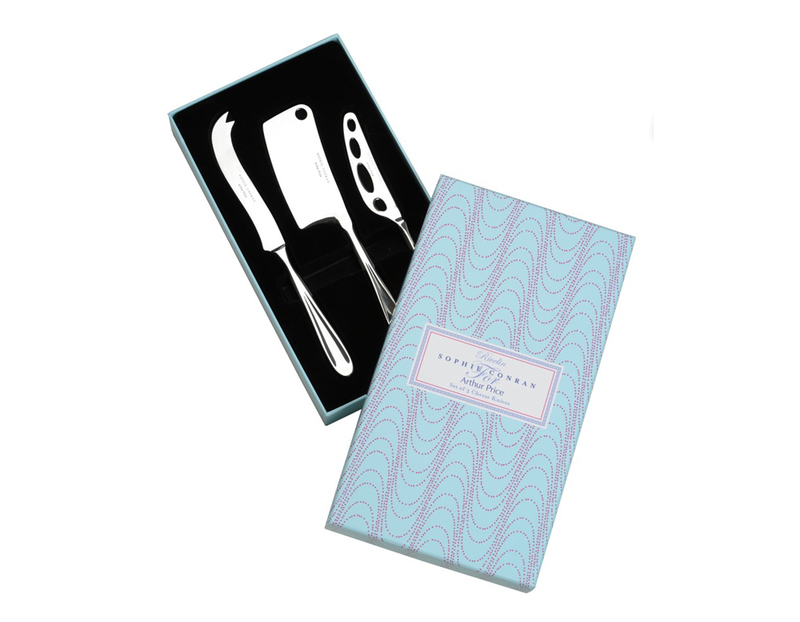 The perfect gift for cake lovers. 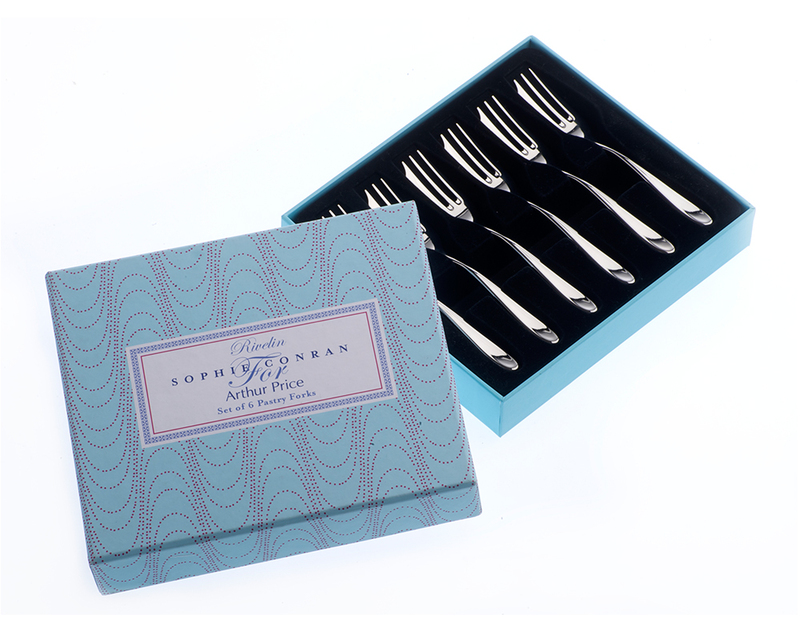 Now you tuck in to your Victoria sponge with style and grace with our set of six dainty pastry forks from Sophie Conran's Rivlin collection.